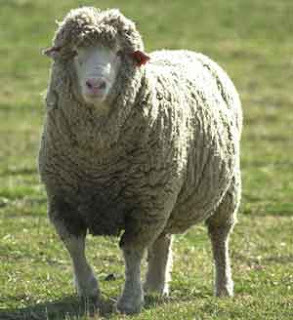 Animal Wildlife | Sheep | It is thought that the domestic sheep originated from central Europe and Asia. Today, there are at least 1 billion sheep on the planet, with commercial sheep farming most commonly found in New Zealand, Australia, parts of North America and the United Kingdom. Sheep are medium-sized herbivorous mammals that graze on grass and berries. 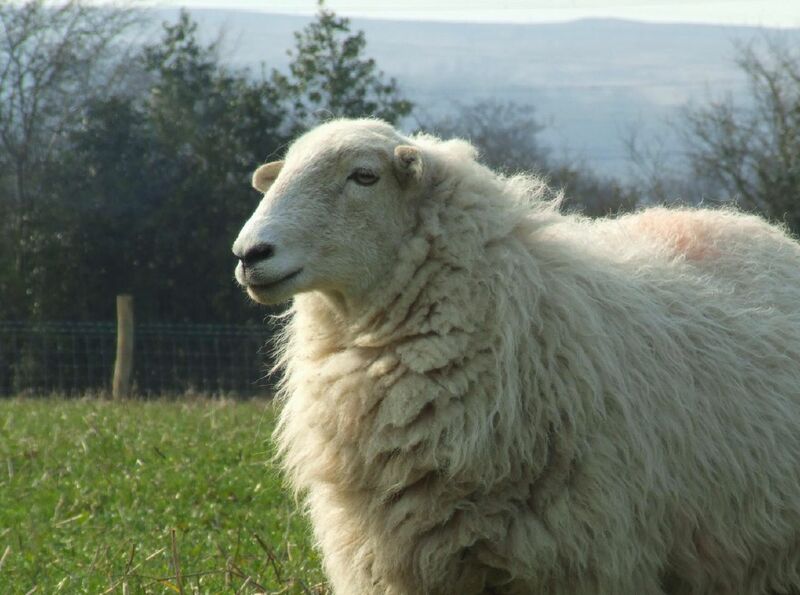 Sheep are mainly farmed for their meat and wool but sheep are also occasionally farmed for their milk (although milking sheep is much rarer than milking goats or cows). There are nearly 1,300 different species of sheep throughout the world with around 200 of these sheep being domestic sheep. 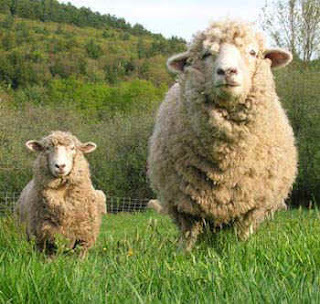 All sheep species tend to be fairly similar in appearance but differ in size and weight depending on the species of sheep. The fleece of the sheep (the sheep's hair or wool) is one of the most widely used and common materials in the world. The sheep is most closely related to the goat and although they are very similar, sheep and goats are two separate species of animal therefore meaning that any offspring that a sheep and a goat couple produce will be infertile so sheep and goat hybrids are very rare. 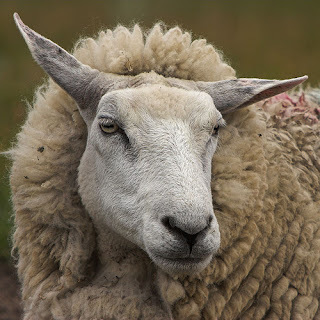 Wild sheep tend to be larger than commercially farmed sheep or domestic sheep and one species of wild sheep is known to be around 4 ft tall, making the wild sheep a whole foot taller than the average sized domestic sheep. Wild sheep also have much longer horns which they use to defend themselves and wild sheep are also known to be great mountain climbers. 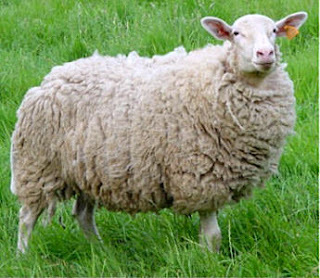 Due to their vegetarian diet, sheep have a complex digestive system that is made of four chambers, allowing sheep to break down cellulose from stems, leaves, and seed hulls into simpler carbohydrates. The digestive system of a sheep is similar to other animals that have a plant-based diet such as goats, deer and cows. Sheep are a target prey for many large carnivorous animals such as dogs, wolves and wild cats. In order to try to protect themselves, sheep keep close together in a flock to make it harder for predators to kill a lone, unsuspecting sheep. In areas where sheep have no natural predators, the sheep are known to not display the flocking characteristics so strongly.